Topic: Dont have a Yahoo account can anyone bid on my behalf? Re: Dont have a Yahoo account can anyone bid on my behalf? Dont have a Yahoo account can anyone bid on my behalf? Don't have a Yahoo account can anyone bid on my behalf? I have tried proxy sites but they are putting a limit on the amount you can bid as a new/1st time user. Preferably someone who I have worked with before via the forum if possible. Cheers. As per title, would prefer a UK seller to avoid any larger postage costs if possible? If still available I could use the other 5 purlease? Is there any other way to win other than instagram? Have looked all over but can not find any art work scans for the following games. If you have them and are willing to share, or know a website that does, please let me know. 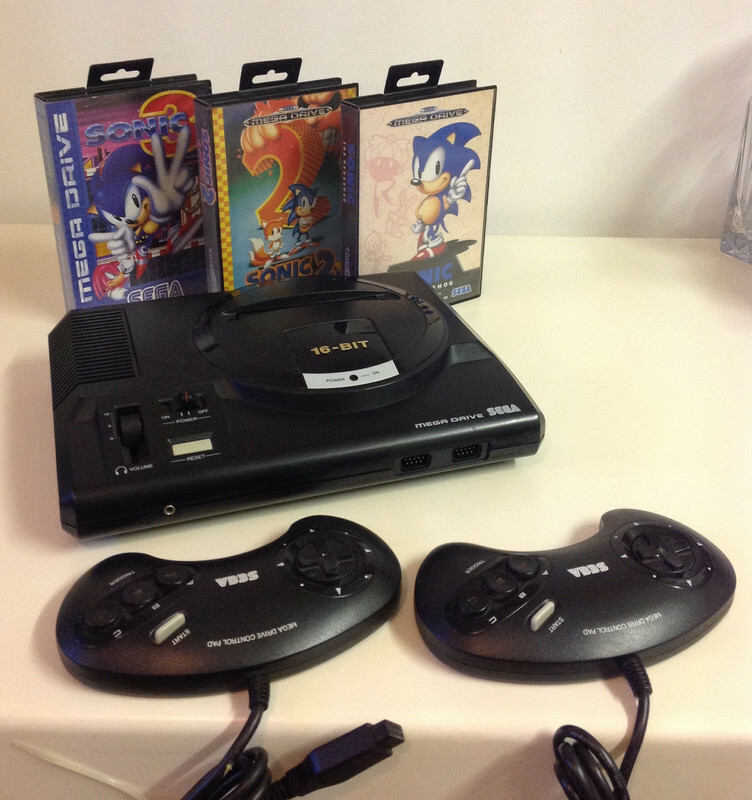 Megadrive (2 pads) and Sonics 1/2/3 excellent condition, see pictures! More sales, price drops on remaining goods.